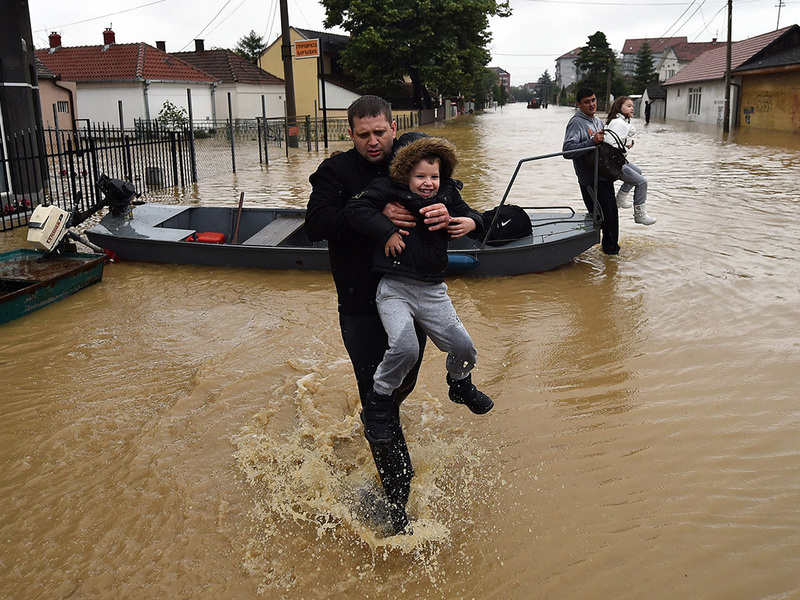 After the devastating flood wave hit Serbia in May 2014, the Foundation “SKS365 Group” responded instantly and promptly donated 50 specialized mobile pumps for drainage and pumping water from buildings to the City of Belgrade. On this occasion an official reception in the Belgrade City Assembly was organized by the Belgrade city Mayor. Also, the Foundation SKS365 Group donated two tons of humanitarian aid, baby equipment and hygienic supplies to the Red Cross, intended for population from the areas affected by the floods. In order to collect a significant amount for the victims of floods in Serbia through its brand PlanetWin365, the Foundation has decided to donate the full payment for the match Serbia – Jamaica (amount of 167,516.29 €) to help people affected by the floods in Serbia. This sum will be directed to several projects aimed at reconstruction of the flooded areas and the establishment of conditions for the normal functioning of the population in these areas.